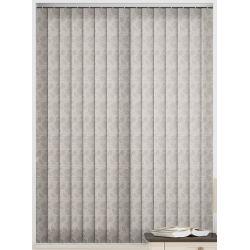 If you are looking for a long lasting blind, which is a great alternative to fabric blinds or heavy curtains. Being the perfect addition to any kitchen, bathroom or commercial areas, our pvc blinds will help transform any space they are installed into. Take a look through our range of gorgeous pvc blinds to find the ideal blind to transform your room. Not only are our pvc blinds sleek and stylish but, they also block out unwanted light and are completely waterproof. Giving you all the privacy you could require, and being incredibly durable. With a number of colours and types available, we are confident that you will be able to find the perfect pvc blinds to fit into your interior. All of our blinds are made within our UK based factory, which means your blinds come straight from our factory to your door. We are able to make all our blinds to measure, meaning your blinds will fit perfect every time! 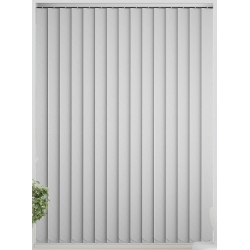 Take a look through our stunning range of pvc blinds and find the ideal blind for your home today!